Click, Click, Caption this....: "Sweet P" Made my day! 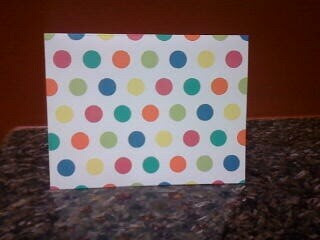 I got a thank you card fron Paulina. Ahhhhhh !!! 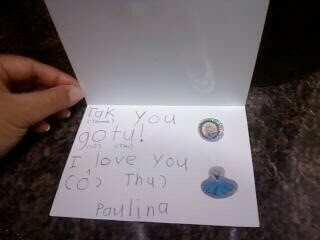 Tak you Paulina! Tak you, Tak YOU!